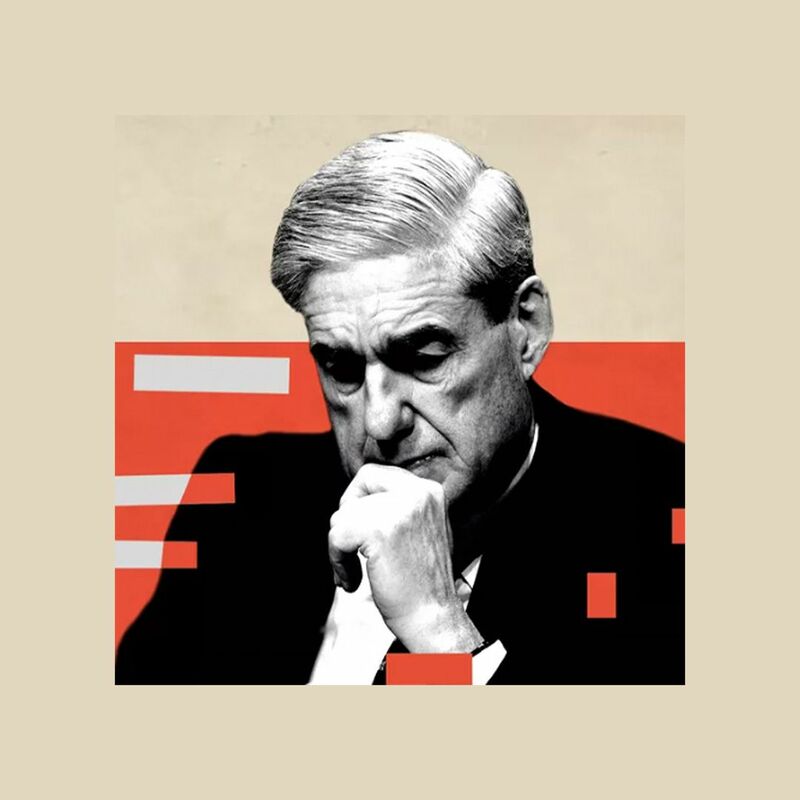 Ron Conway. Photo by Steve Jennings/Getty Images. The Silicon Valley venture firm that helped popularize seed investing has decided to stop taking outside money, blaming the ballooning size of seed rounds. Why it matters: SV Angel has backed such firms as Airbnb, Pinterest and Twitter. 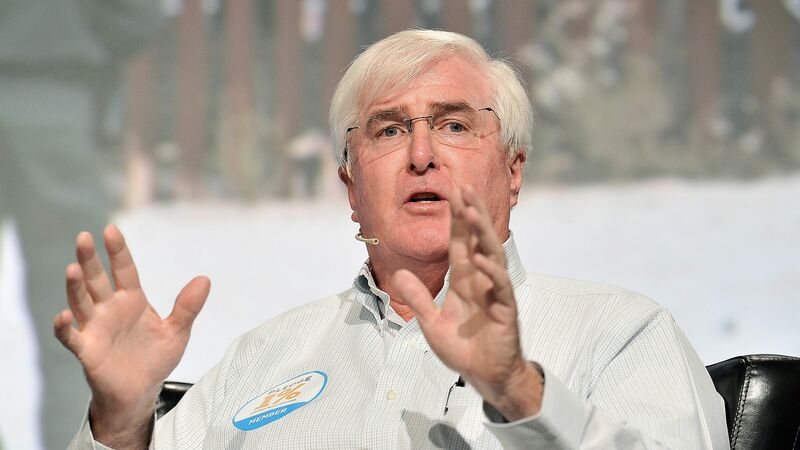 SV Angel, co-led by Ron Conway and his son Topher, will no longer raise new funds from outside investors. The Conways will continue to invest their personal money under the SV Angel brand, but the three other SV Angel partners will leave (while continuing to advise on the portfolio). Seed investors are raising larger funds, becoming more ownership-focused and investing primarily on adoption and traction... The amount of money in seed rounds has doubled and valuations have increased significantly. As this dynamic materialized more, we realized there were diverging interests between what’s best for founders and what’s best for our investors. For this reason, we have decided to go back to basics and invest as individual angels instead of raising a new fund.